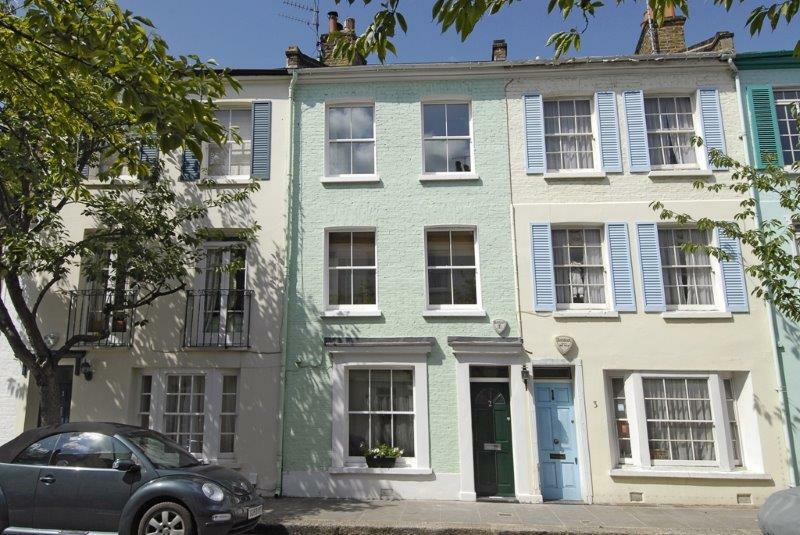 Renting a property can provide healthy returns, particularly in areas with premium rents like Notting Hill and Kensington. Should I tell my mortgage lender if I intend to let my property? Absolutely. If you don’t have a buy-to-let mortgage, your lender will need to know if you are planning to let out your home. The lender may change the conditions of your mortgage offer slightly. Before you can rent out your property the mortgage lender will have to supply you with a ‘consent to let’. Not informing your mortgage company is a breach of your contract and may have significant financial consequences. How do I calculate what rent to ask? Calculating an accurate rental price for your property is not an easy task. It is dependent on several factors, for example; the size and condition of the property, the area it is in and the proximity to transport, shops, bars and restaurants. We recommend that you contact us for a valuation. 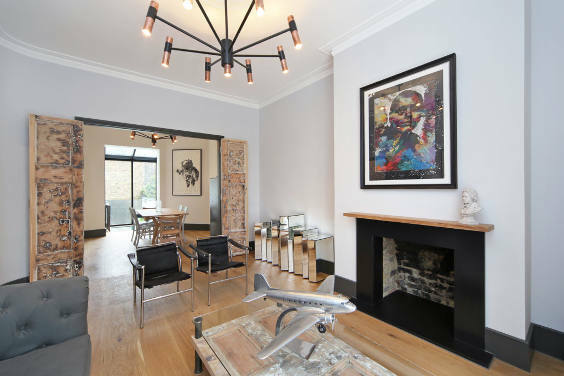 One of our experienced Letting Directors will take into consideration all the relevant variables; current market conditions and comparable properties and provide you with sound marketing advice. To arrange a FREE no obligation valuation make an appointment with one of our team today. Is it best to manage the letting myself or use an agent? It is entirely up to you how hands-on you want to be. Many of our landlords choose to engage us to manage their properties as it is not practical for them to handle the day- to day management of the property. By handing over the management of your property to Mountgrange Heritage, you will be safe in the knowledge that your property is being looked after by highly trusted professionals. As part of our property management service we keep all your compliance certification up to date, regularly inspect the property and deal with all necessary faults and repairs in a timely, cost-effective manner ensuring that your property is maintained and your tenants are kept happy. What do I do with a tenant’s deposit? Under the Tenancy Deposit Scheme, 2007, most landlords, are required to register their tenants deposit with a government approved scheme. We are proud to advise that Mountgrange Heritage are members of the Dispute Service Limited. We automatically register deposits held against all Assured Shorthold Tenancies. The majority of the time, the tenant will maintain the property to a high standard. However, accidental damage can occur. To protect yourself against this, landlords are required to take out adequate buildings insurance. It is up to you if you decide to pay for contents insurance as well, which on rental properties can be costly. At the start of the tenancy, we advise all tenants to take out contents insurance that covers their personal possessions for the duration of their tenancy. Under the Tenancy Deposit Scheme, all landlords must have a professionally prepared inventory. If accidental damage does occur, we then suggest the tenant either covers the cost of repairs themselves or the value is deducted from their deposit at the end of the tenancy. We make allowances for fair wear and tear. Absolutely! The inventory is a detailed document which records not only the freestanding items of furniture but more importantly the fixtures, fittings and floor coverings which in real terms are much more valuable. Whether your property is offered furnished or unfurnished, it is essential that a professional inventory is prepared. Without this you will be unable to claim anything from your tenants’ deposit should a claim be referred to the Tenancy Deposit Scheme for arbitration. We have close working relationships with independent inventory clerks who can carry this out in a timely manner on your behalf. What is an EPC for? It is now a legal requirement for every property to have an Energy Performance Certificate (EPC) before it is put on the market. The certificate provides a standardised rating, so tenants can compare running costs between prospective homes. Can I enter the property during a tenancy? Of course, it is still your property and normally a tenant will be happy that you are taking an active interest in the condition of the property. However, you need to give the tenant suitable notice that you are coming. 48 hours is usually sufficient. Access should be arranged at a time that is convenient for the tenant, as you don’t want to cause them undue disruption. Routine visits, usually on a three to six-monthly basis, by either the landlord or their managing agent are not uncommon. Who pays the council tax and TV licence? It is the responsibility of the tenant both to pay the Council Tax and to obtain a TV licence. However, if you are letting your property as a short let, it is easier for all, to include the TV licence, Council Tax and utility bills in the cost of the rent. Find out more information for landlords here.